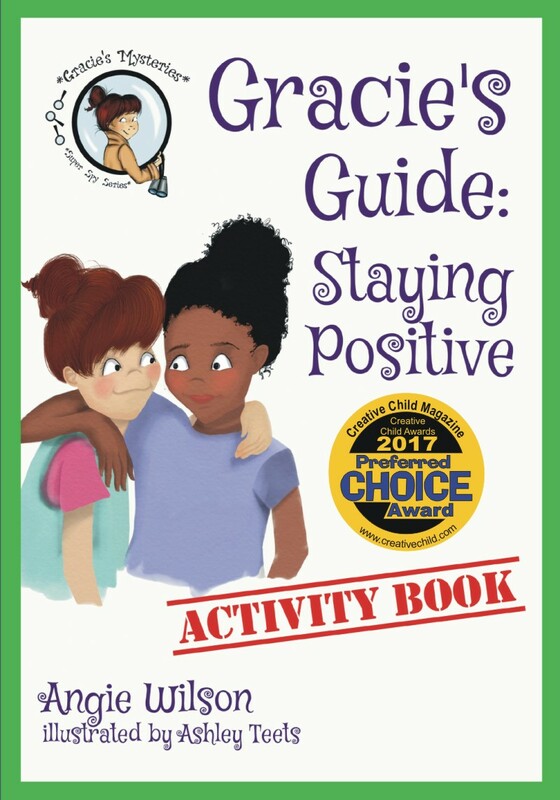 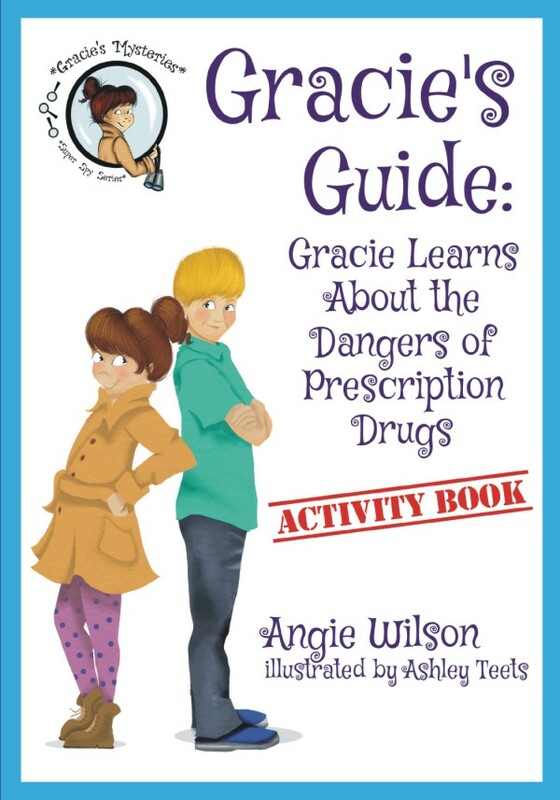 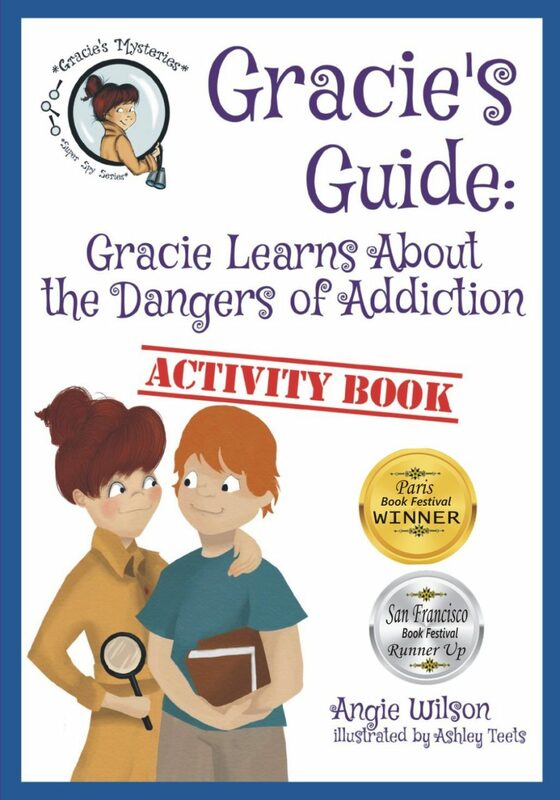 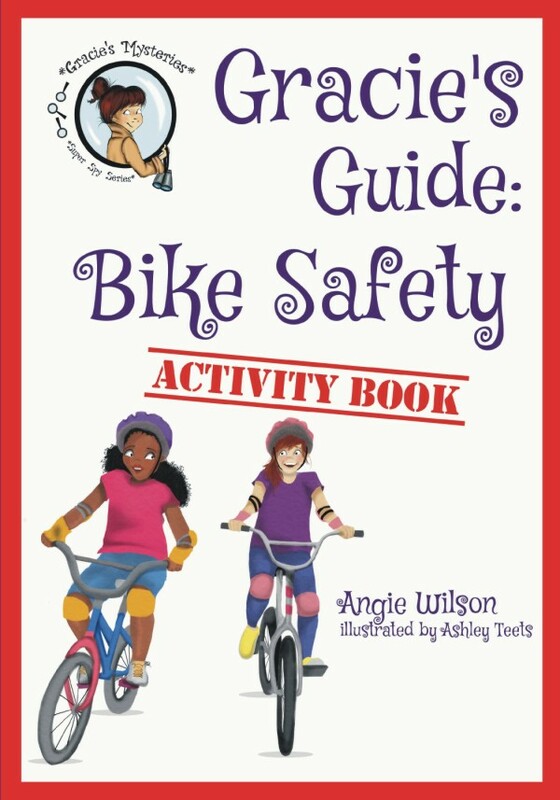 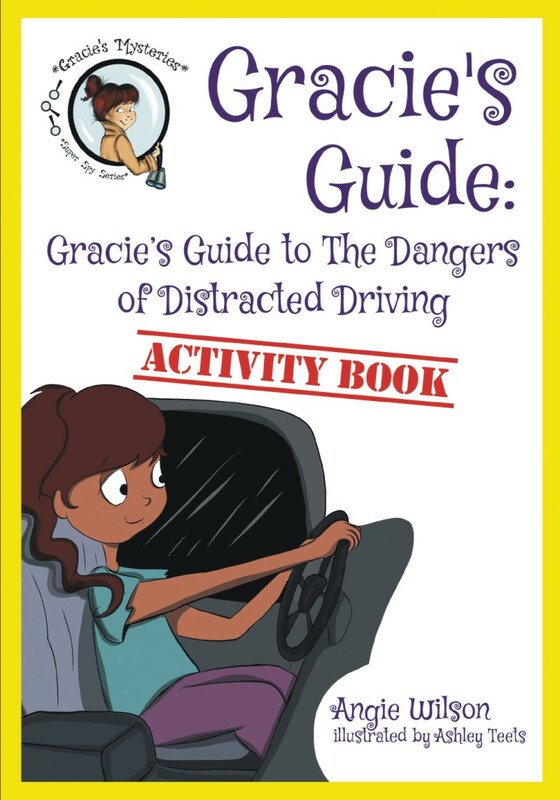 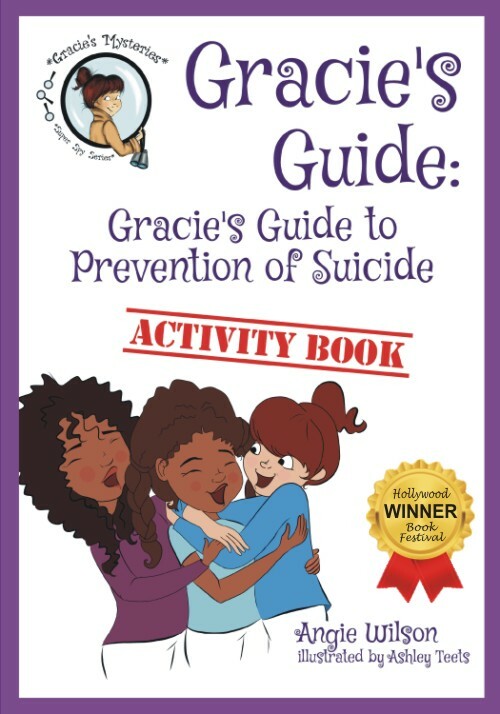 Gracie learns about emotions and to find a friend or trusting adult to talk with about her problems. 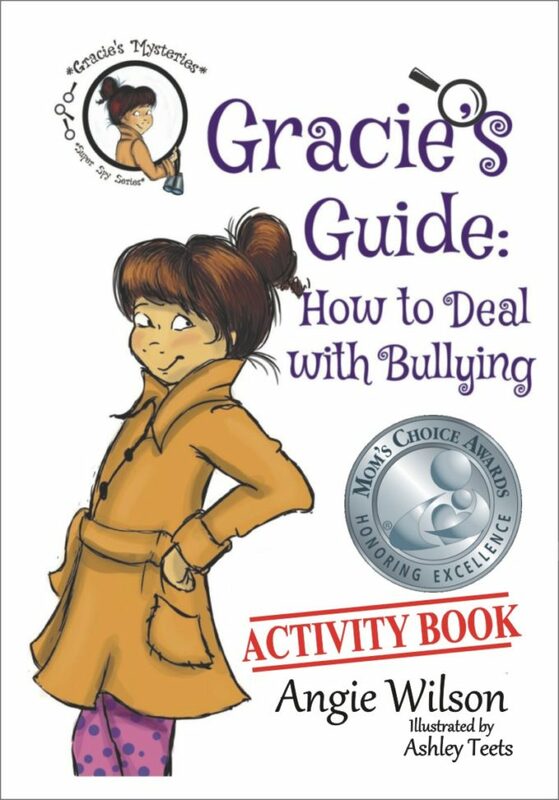 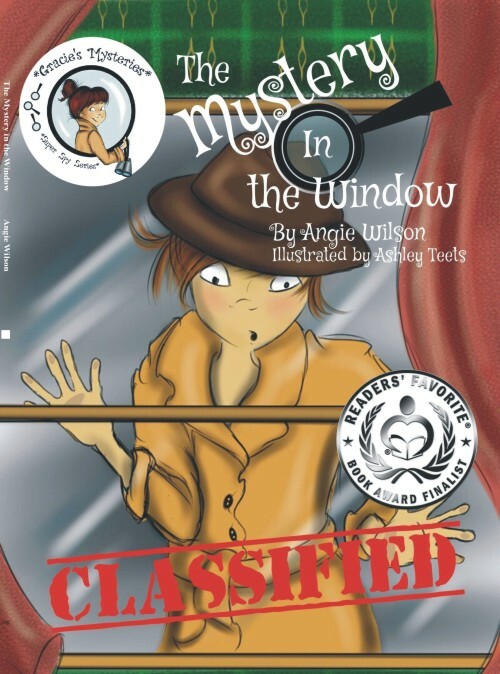 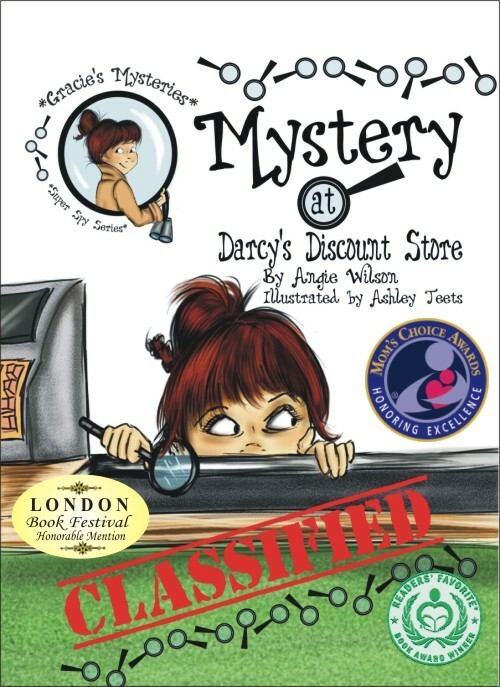 Gracie is great at solving mysteries and superb at spying around, but when her best friend is super sad, she doesn’t know how to make it better. 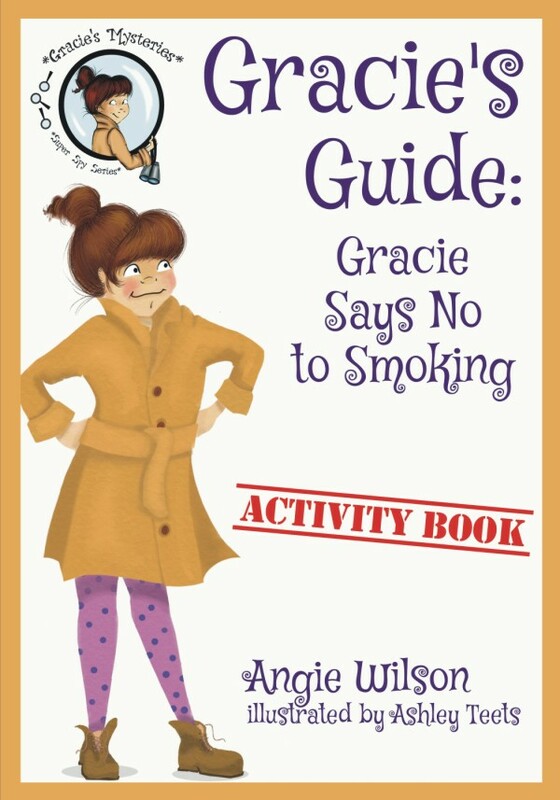 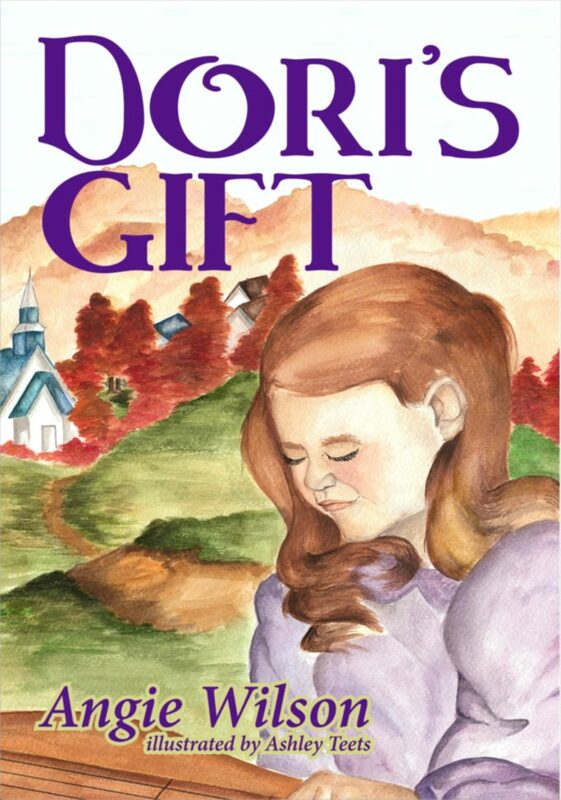 In this story, Gracie finds out that everyone feels different emotions at times. 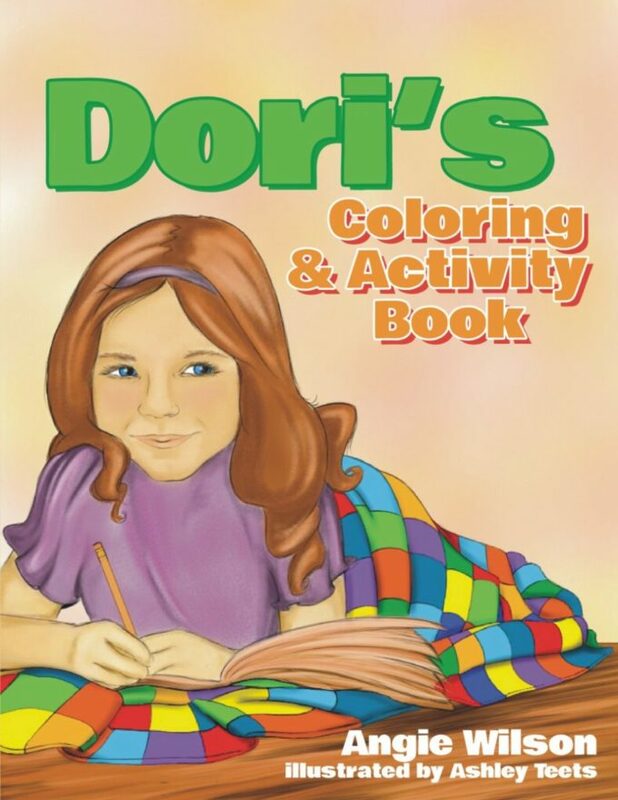 She learns the importance of finding a trusting adult to talk to about things going on in your life.